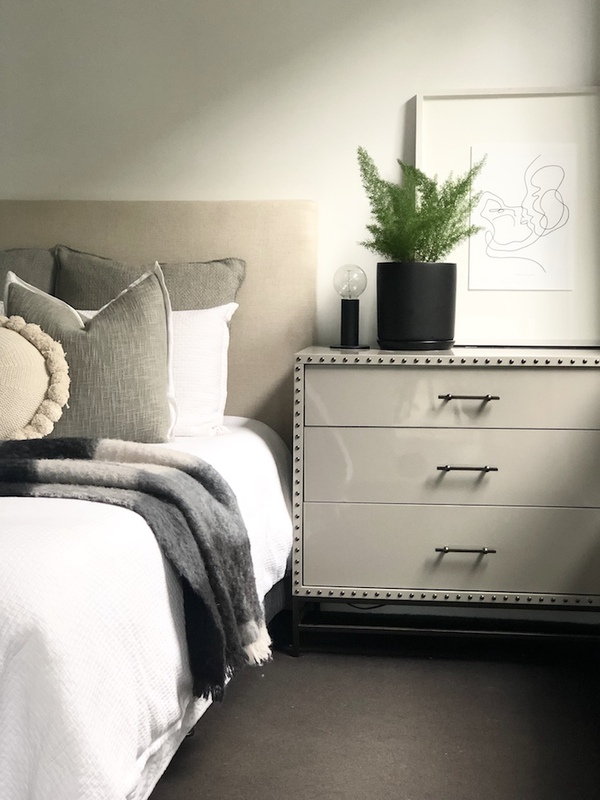 Recently I have had the absolute pleasure of a mattress upgrade (which is equivalent to a life upgrade, right) to the amazing Koala mattress! This genius product has everyone talking and for good reasons! 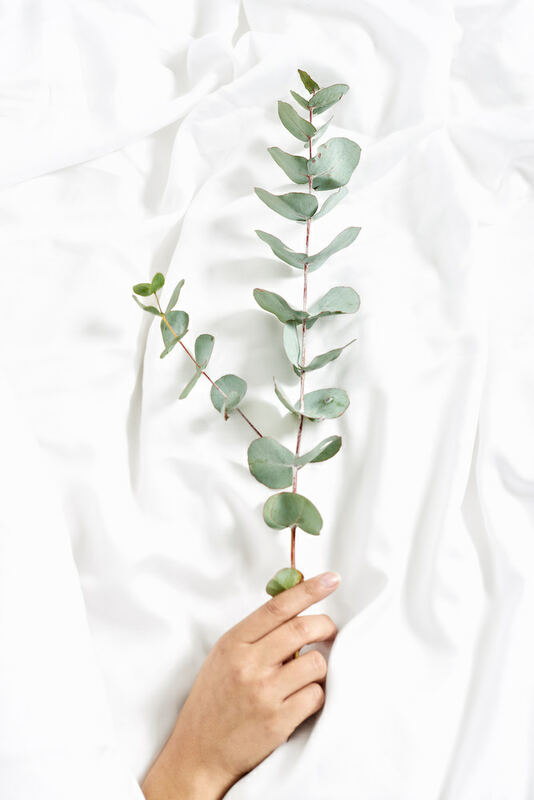 At The Real Estate Stylist we have to move a lot of mattresses around in our styling and I can tell if they all came in a nice packaged box and were as light and nimble as the Koala life would be much easier. Don’t, however, let their packaging and slimline profile fool you. These babies are a heaven to sleep on with 5 panel zones, so you don’t even know your partner, children, fur baby is rolling around on the other side. I was particularly keen for the upgrade given the facts around hygiene and mattresses, but this mattress has no heavy metals, no formaldehyde non-CFC’s and almost zero emissions are produced in the production process. Are you kidding me?? 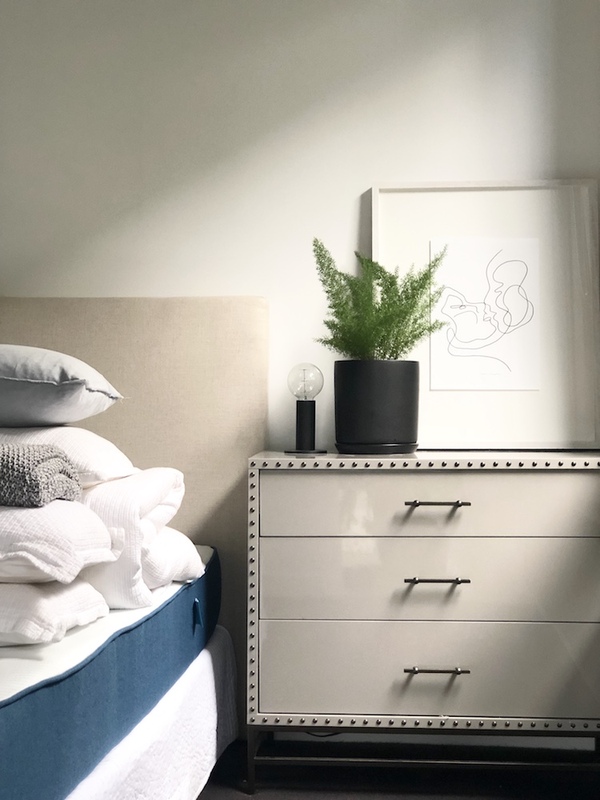 It follows suit that when you upgrade your mattress expectations you should upgrade your styling expectations and heading into winter what better time to think about how to actually make you bed and what you need for a stylish look. Our top tips for making your bed are easy to follow but will have you loving the look and feel of your new mattress even more! The Koala mattress is delivered alone (however you can opt for their super cool bed base which is slimline and perfect for a variety of bedroom styles). I have the original base from my ensemble and have a white valance. This means that whatever colour you are using on top is balanced with the ease of white. Plenty of bases are dark fabrics or patterned and really need to be covered up to impact your styling and the look of a finished space. You can opt for bed legs that raise the bed higher if you like that look and in this case you will need a valance to cover the legs- shiny silver space ship legs are no one’s friend. Buy the duvet or coverlet in the size that is larger than your bed size– Seriously, queen bed duvets are never actually made for Queen you will always be happy for the extra space of the size up. King bed owners can now grab extra king for the length. It is more expensive to go a size but think of that extra weight falling over you at night – you will be glad for it. Okay, this is the crunch time question for making the bed! How many is too many and what is going to give you the right style? For ease of argument let’s cut this into 2 camps (there are a lot of other camps but we don’t need to visit them all) the classic hotel flat lay and the sitting up ready for cuppa option. If you are a one pillow sleeper than I would recommend only having 2 x flat pillows on top of your duvet (with duvet flat to the top of the bed) this is clean and contemporary and looks pretty fresh with low fuss styles (would especially suit the Koala bed frame base). If you are keen to add some decoration 1 or two flat cushions would do the trick. Pull up duvet, lay pillows flat, add simple cushion and bed made! If you’re after a fluffier marshmallow bed invest in 2 x flat standards and 2 x European. Again, pull your duvet all the way up and lay flat at the top of your bed head end (you can fold this down to reveal your sheets if you’re feeling fancy). Stand your euros upright against wall, bedhead and stand the standards up against that! Voilà- posh bed. You can go to town on cushion combos from here as you have the height to work with- 2 is easiest, 3 is elegant 4 or more should only be attempted by professionals or avid bed makers you can find the time! A throw in winter is really luxurious and needs only throw over the bed at the half way point. 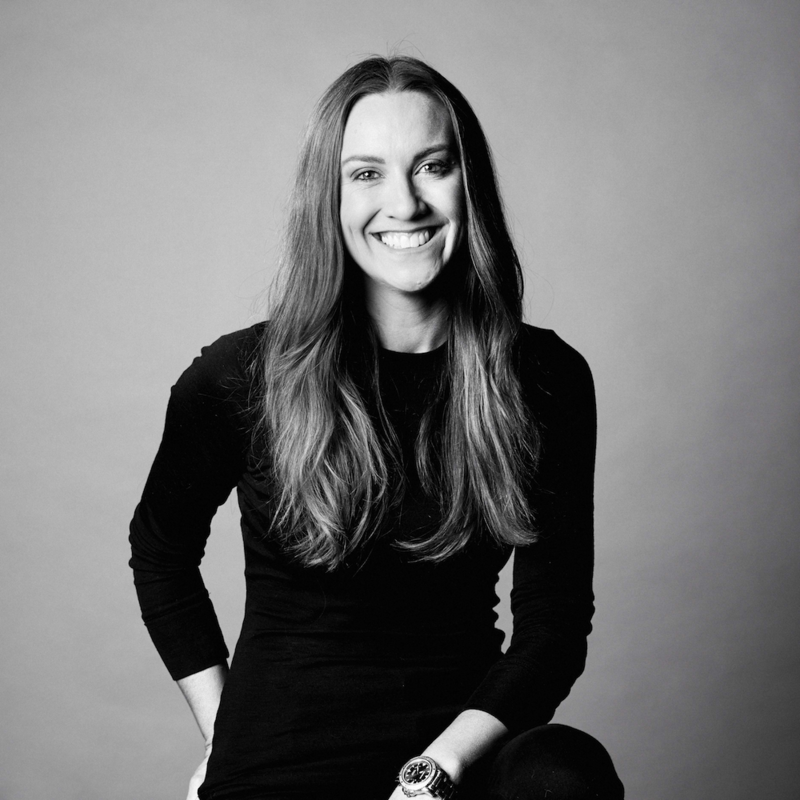 Sara Chamberlain is the co-founder and director of Australia’s favourite property styling business- The Real Estate Stylist. Sara started her career as a stylist for linen and bedding brands and has now installed over 1500 homes for sale. That’s at least 3000 beds so she knows her way around a good bedroom! !